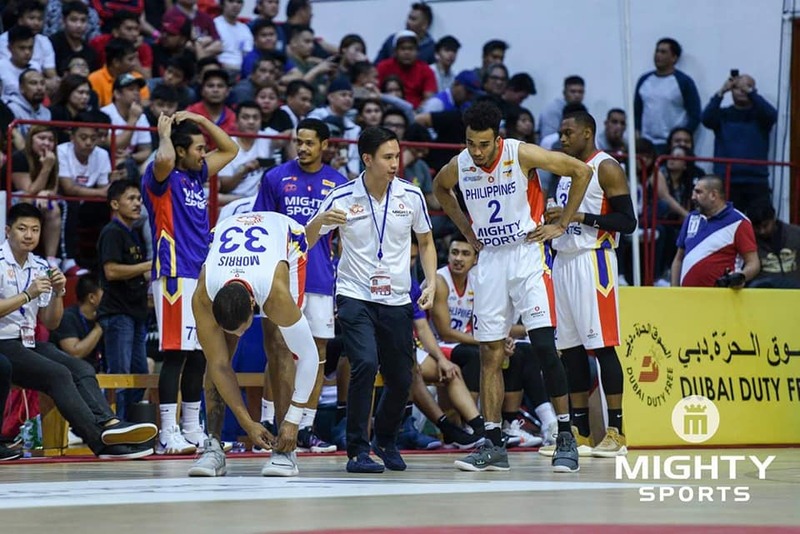 Philippine team Mighty Sports bucked an injury scare on Roosevelt Adams and Justin Brownlee and completed a huge comeback to beat Al Wahda, 85-81, in the Dubai International Basketball Championship at the Shahad Al Ahli Club in Dubai. However, Adams and Brownlee converted back-to-back triples to give Mighty Sports a 66-65 advantage at the start of the fourth. Despite his sitting out the remaining 1:31 of the game, Mighty Sports finished the job as the team eventually held Al Wahda, which still tried to pull a comeback, in the end. 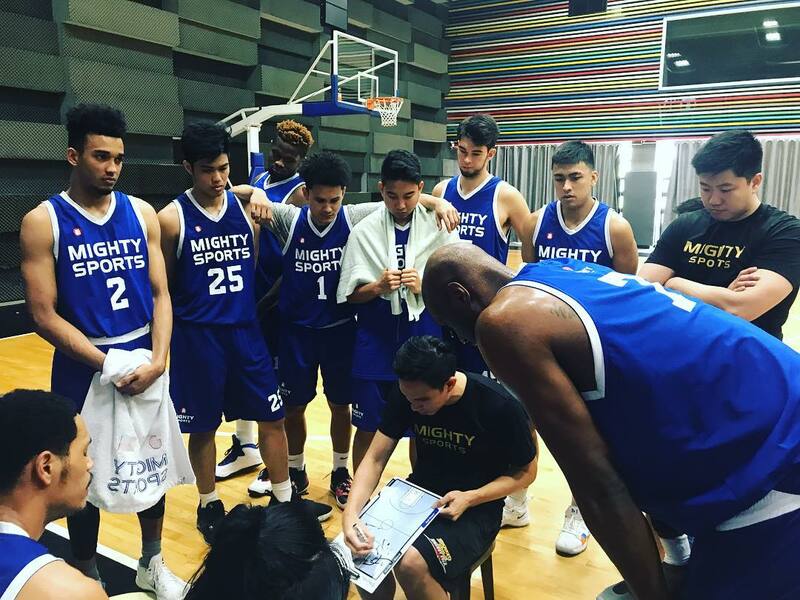 Roosevelt Adams fired 21 points, including four triples, to lead Mighty Sports, which completed a 4-0 sweep of its assignments in Group B. 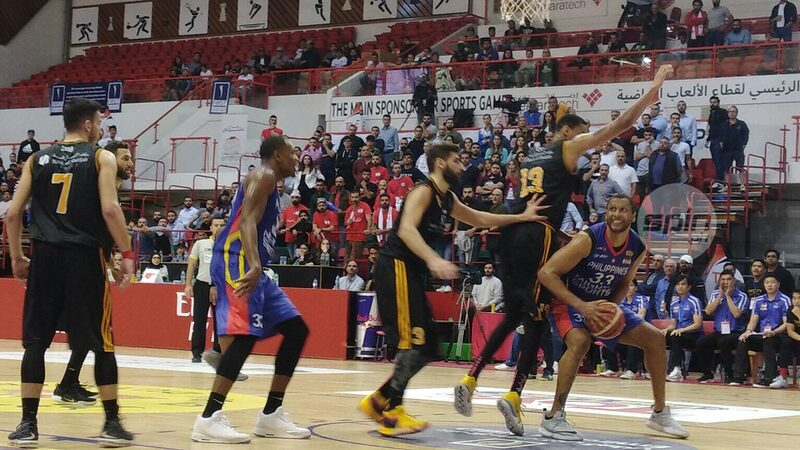 In effect, Mighty Sports secured the top seed for the group in the quarterfinals without going to the dreaded quotient rule, which would have been in effect if Al Wahda beat Mighty Sports but lost to Homenetmen. On the other hand, Al Wahda’s loss, which dropped the team to 2-1, means its showdown with Homenetmen, also at 2-1, will be for the second seed in Group B.